Arrive at the facility 10 minutes before you want to be at the airport and the safe, friendly drivers will valet you to the airport in the comfort of your own car. When you return, call/text (206) 931-2123, and they will deliver your car to the arrival terminal where you can leave for home directly. Your valet will be picked up by Seatac. If you’ve ever been frustrated with full airport parking lots or slow, crowded shuttle services, the 24-hour Sea-Tac Airport parking service gives you an easy, affordable alternative. 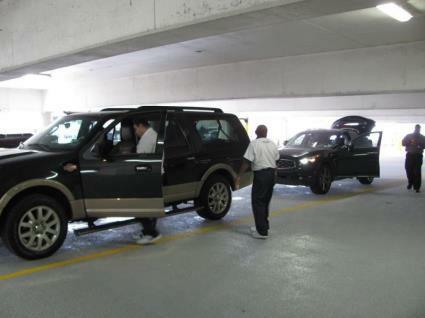 With their airport valet service, you can get there quickly.